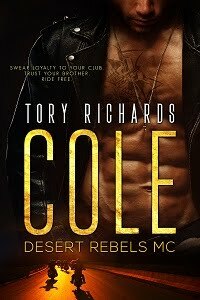 TORY RICHARDS: Newsletter subscribers! Don't forget to look for this month's rafflecopter and enter before March 14th. It's on one of the pages here at my website. Newsletter subscribers! Don't forget to look for this month's rafflecopter and enter before March 14th. It's on one of the pages here at my website.